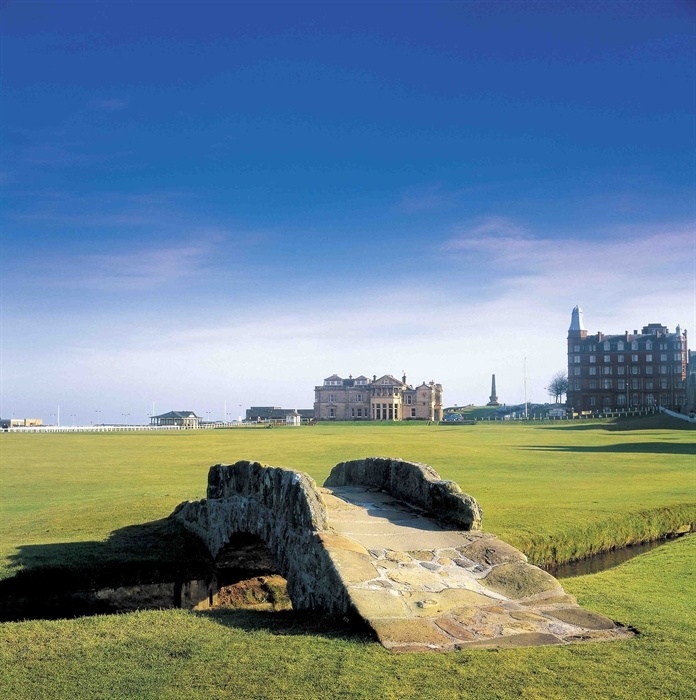 The Old Course at St Andrews is the most famous golf course in world golf and the Mecca to which every golfer aspires to make pilgrimage at least once in a golfing lifetime. 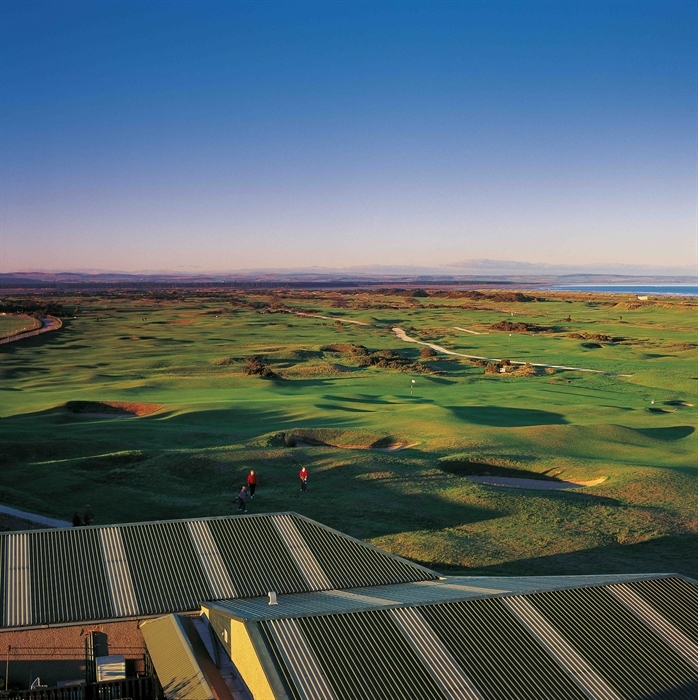 Check out our Golf Breaks page for information on a St Andrews golf break. 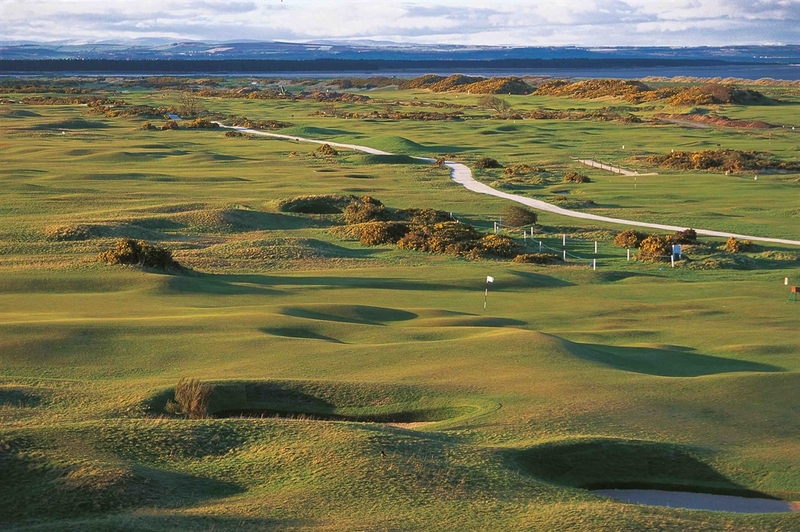 Can anyone play St Andrews Links Old Course? 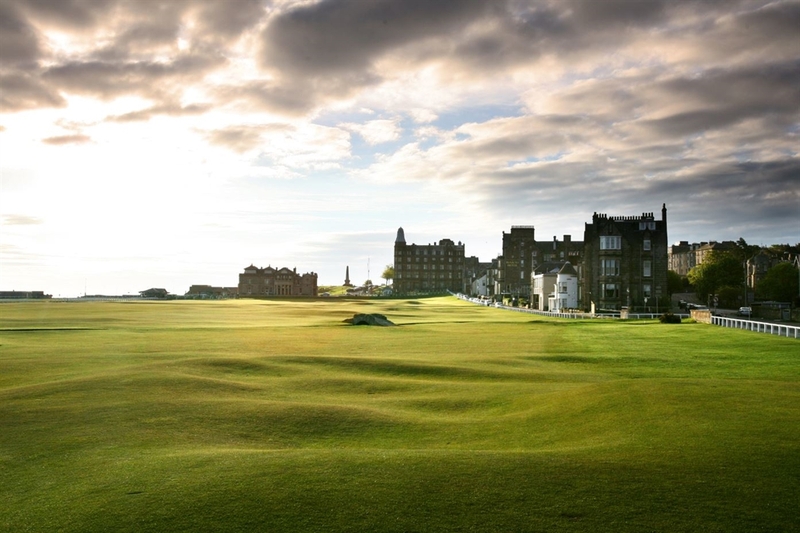 Yes, the Old Course is a public golf course meaning anyone can play.